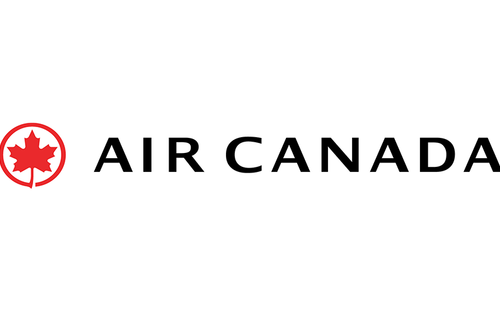 Founded in 1936, Air Canada is Canada's largest full-service airline and the largest provider of scheduled passenger services for flights within Canada, between Canada and the U.S, and to every major international destination. They carry both passengers and cargo, making them the world's 10th biggest passenger airline. Air Canada has headquarters in Montreal, and it's largest hub at the Toronto Pearson International Airport. To reward loyal passengers, Air Canada offers the Maple Leaf Lounge to passengers holding a same-day ticket for an Air Canada Executive Class flight.